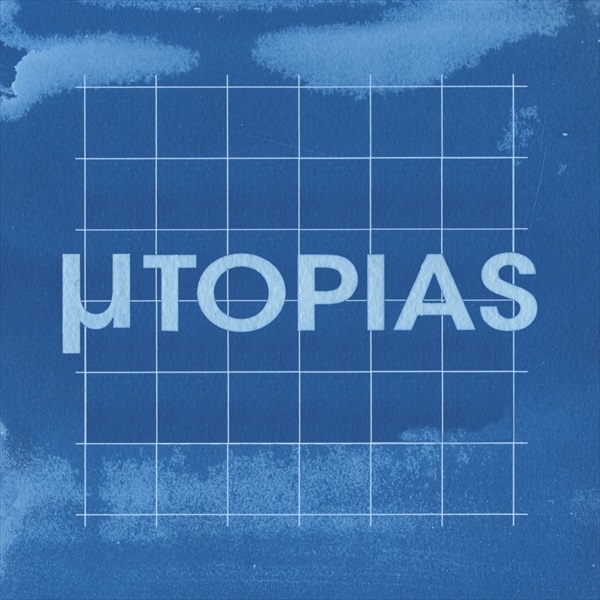 There is music so new, so original, so contemplative, and so deeply felt that it makes you want to listen, and then demands that you listen again. It's music whose layers peel back over time, as it draws you deeper into its mysteries. 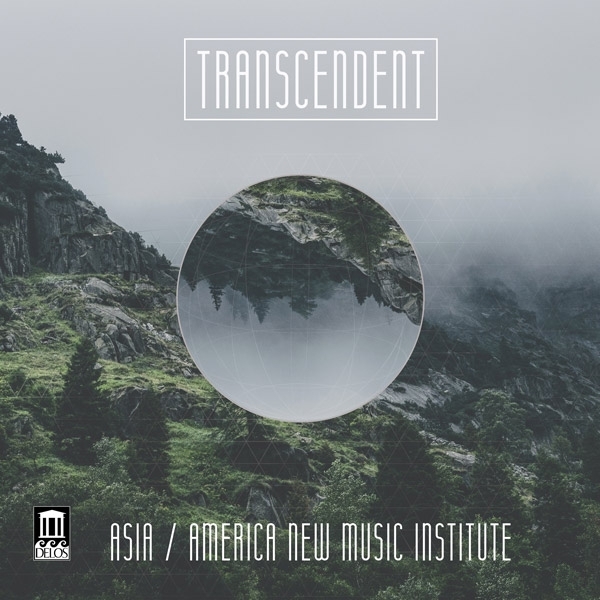 For premiere recordings of compositions that address time and place, and then often take you beyond them, Transcendent (DE 3555), the first offering on Delos from composer/orchestrator Chad Cannon's Asia/America New Music Institute (AANMI), earns its title. Got the blues from too much real news about the fake news, and too much fake news about the real news? 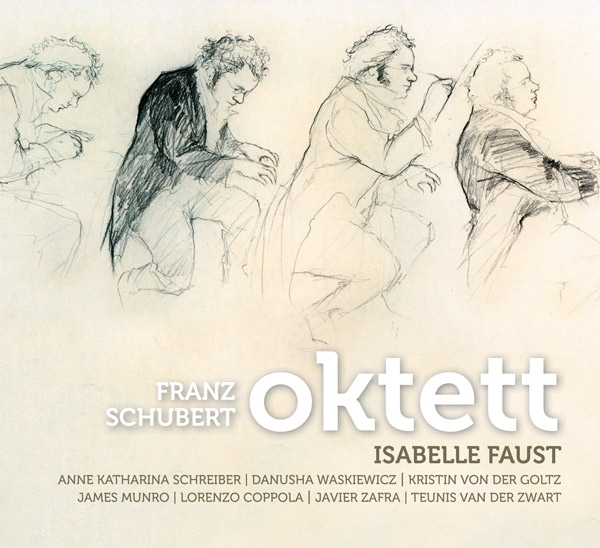 Harmonia Mundi's recent release of Franz Schubert's Octet (Oktett) in F, D803, on which violinist Isabelle Faust joins a superb ensemble of fellow period-instrument musicians, may be just the scream-saver that the doctor recommended. 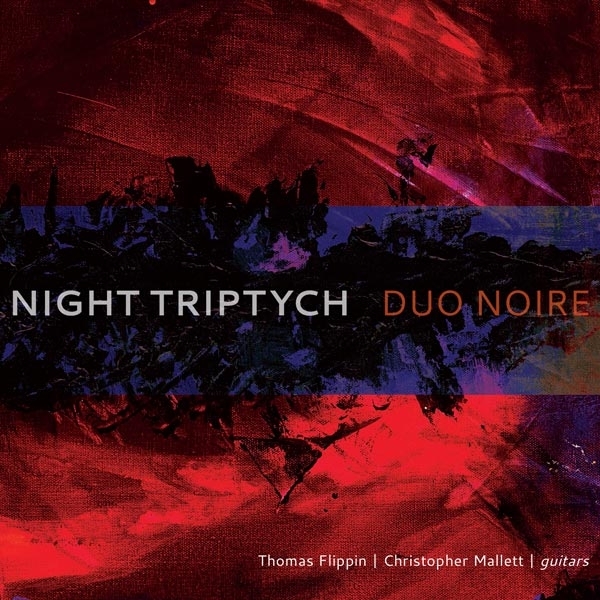 Duo Noire's debut recording for New Focus Recordings, Night Triptych, covers so many bases, and speaks so clearly to contemporary realities, that it immediately qualifies for several gold stars. But once you hear the sheer musicality of its premiere recordings of six new works for duo guitar, and how wonderfully they are played, you may be tempted to award the album several more. Given how much fuller and more natural I find hi-rez audio sounds, I rarely review recordings that are only available in Red Book quality in the US. But when the soprano is Sandrine Piau, whose voice conveyed the essence of springtime when I heard her live at UC Berkeley a little over six years go, and she sings as marvelously as she does on Chimère, her latest song recital with pianist Susan Manoff, I throw such self-imposed strictures out the window. 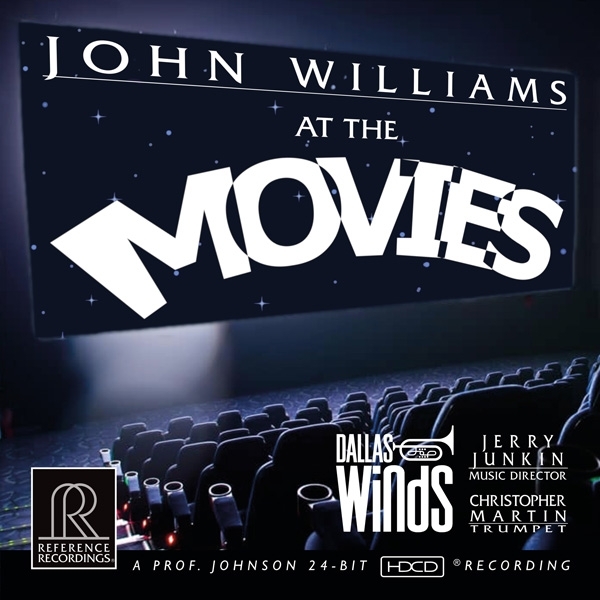 For a major, decidedly American change of pace from our usual fare of Prokofiev, Debussy, Xenakis, Berg, and Beethoven (for starters), let's lighten up with Reference Recordings' latest hybrid SACD, John Williams at the Movies? Also available as a 176.4/24 downloadthe format in which it was recorded and which I auditioned for this reviewthe performances by the Dallas Wind Band under Jerry Junkin are so vivid and color-saturated that RR has chosen them for their first hybrid high-resolution wind-band SACD. 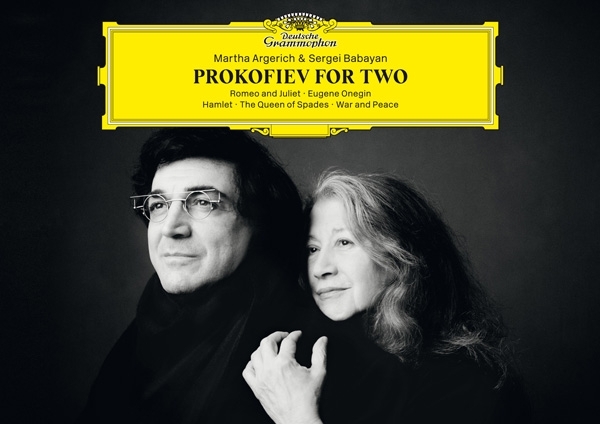 Why the title, "Prokofiev for Two and a Half," for a Deutsche Grammophon recording on which Martha Argerich and Sergei Babayan play Babayan's two-piano transcriptions of music from Prokofiev's ballet Romeo & Juliet and four of his operas? Because any recording that features the outsized pianism of the great Argerich immediately becomes one of extraordinary importance for artistic resources that are inherently doubled by at least 50%. First there was the epithet, "Notorious RBG," which NYC law student Shana Knizhnik coined in 2013 (in a sly riff on the name of Supreme Court Justice Ruth Bader Ginsburg's fellow Brooklynite and rapper, The Notorious B.I.G.) as the name of her Tumblr site. Then came Derrick Wang's, Scalia/Ginsburg, an opera based on the odd-bedfellows friendship of two SCOTUS justices and opera lovers from opposite sides of the political spectrum, Ginsburg and Antonin Scalia. 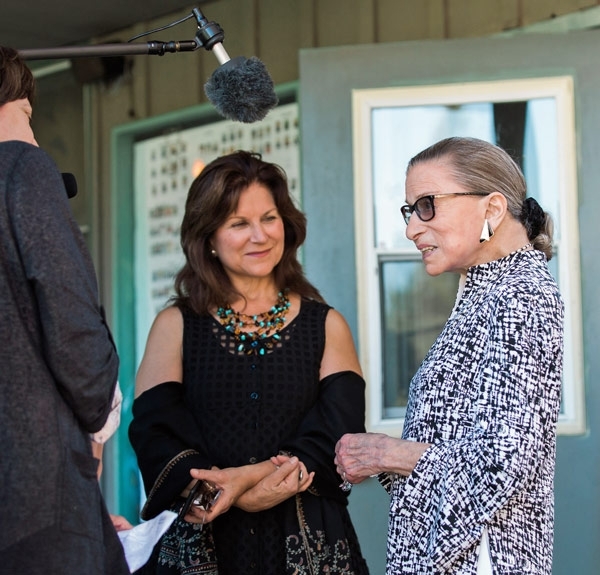 This year has already brought the next two artistic steps in the process of honoring the 85-year old Supreme Court justice: the documentary RBG and, from Cedille Records, Notorious RBG in Song. If the two works on this recording, Xenakis's Psappha (1975) and Feldman's The King of Denmark (1964), aren't exactly new, their construction and sound are radical in the extreme. 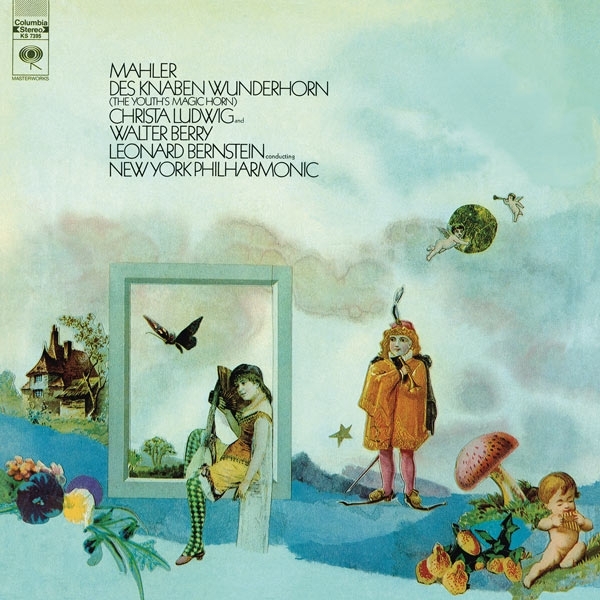 Why should you or anyone care about a 24/192 download reissue of recordings of two Mahler song cycles that were made in Vienna and New York in 1968 by conductor Leonard Bernstein and three of his favorite singers, mezzo Christa Ludwig, her bass-baritone husband Walter Berry, and baritone Dietrich Fischer-Dieskau? After all, the recordings are "old" and the music much older, all but one of the artists is dead, the language is German, and the reissue lacks lyrics and translations . . . There is music so unique, so colorful, and so potentially challenging for the casual listener that words like "pretty" or "entertaining" go flying out the window. 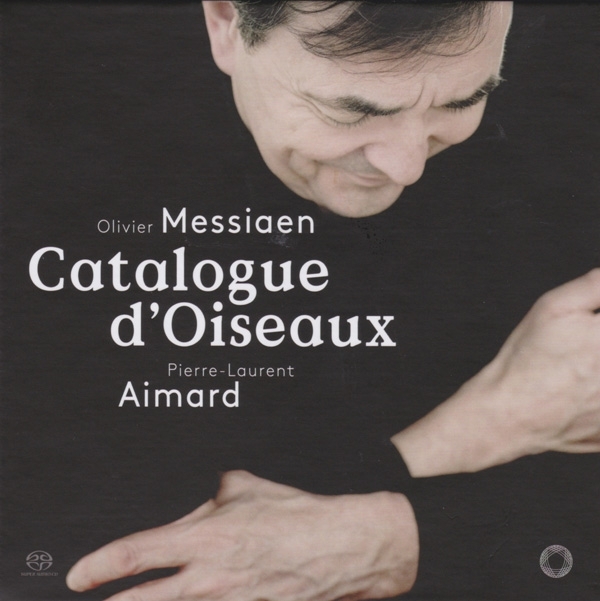 Such is the case with pianist Pierre-Laurent Aimard's mind-boggling recording of Olivier Messiaen's (19081992) Catalogue d'Oiseaux. Anything but background music for a relaxed evening by the fire or in the hot tub, the Catalogue consists of 13 extended odes for solo piano, each of which was inspired by a different bird species. Recorded by Pentatone in 24/96 hi-rez stereo and surround in the famous Saal 1, Funkhaus, Nalepastrasse, Berlin, and issued as a three-disc SACD set (PTC 5186 670), the box includes a bonus DVD on which Aimard, a professor at the Hochschule Köln, discusses the pieces at length and offers insights into Messiaen the man and composer. 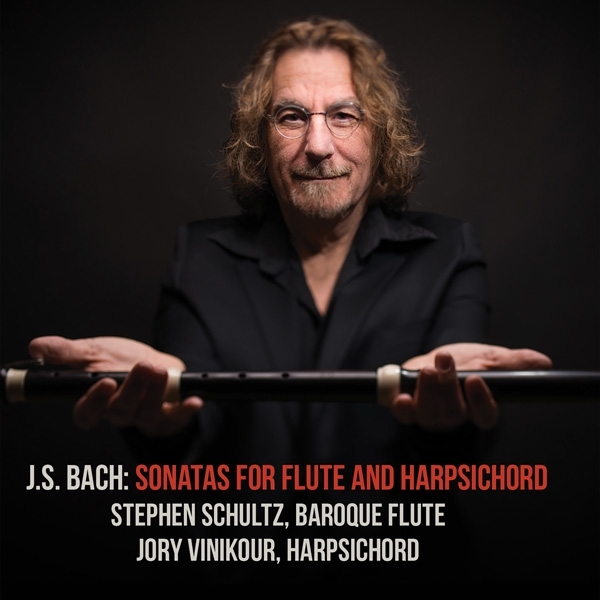 Two of America's finest baroque musicians, flutist Stephen Schultz and harpsichordist Jory Vinikour, have teamed up to record J.S. Bach: Sonatas for Flute and Harpsichord (Music & Arts). 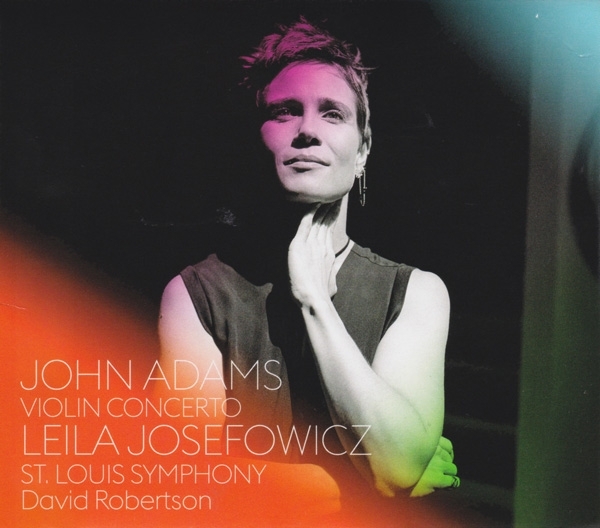 Available in both CD and hi-rez 24/96 formats, this sparkling collection of four sonatas was recorded in Skywalker Sound's "The Scoring Stage," whose variable acoustics were adjusted for maximum reverberation by Jack Vad (recording engineer and producer of San Francisco Symphony's recordings) and Dann Thompson (one of the in-house engineers at Skywalker). Less than a minute into this rare realization of the Leçons de Ténèbres des Mercredi, Jeudi et Vendredi saints by Michel Lambert (ca 16101696), I knew I had to review it. Recorded for Harmonia Mundi in 24/88.2 hi-rez by Alban Moraud, who did a wonderful job capturing the resonant acoustic of La Courroie, Entraigues-sur-la-Sorgue, the 2-CD/51-track set showcases the extraordinarily agile, virtually vibrato-less and intentionally nasal bari-tenor of Marc Mauillon. 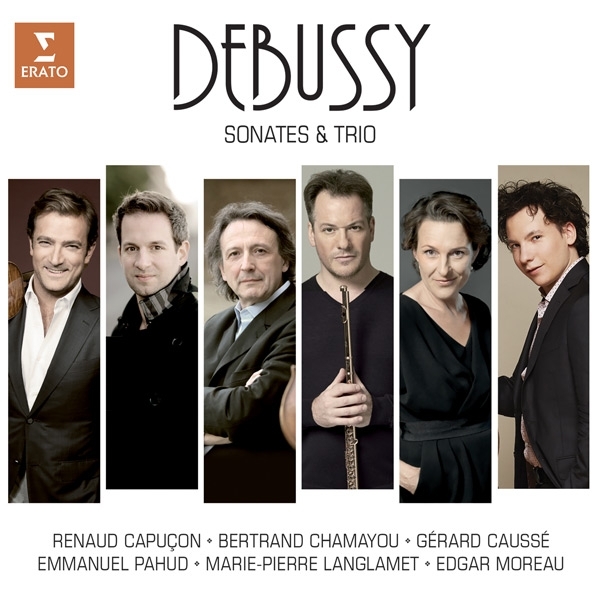 In this 100th anniversary year of the death of Claude Debussy (18621918), one of the finest recordings of his music released so far is Erato's Debussy Sonatas & Trios (Erato C565142). 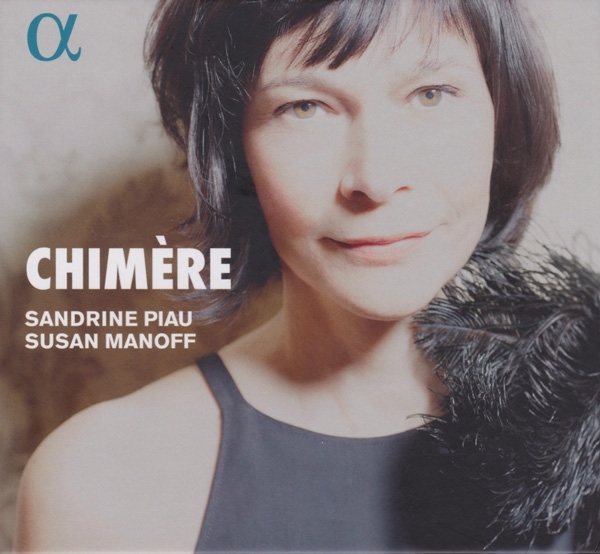 Appropriately recorded in Paris, in two different sounding venues, with an all-star French lineupEmmanuel Pahud, flute; Gerard Caussé, viola; Edgar Moreau, cello; Marie-Pierre Langlamet, harp; and Bertrand Chamayou, pianothe recording is replete with the unique atmosphere, color, and textures that make Debussy's music so unforgettable. 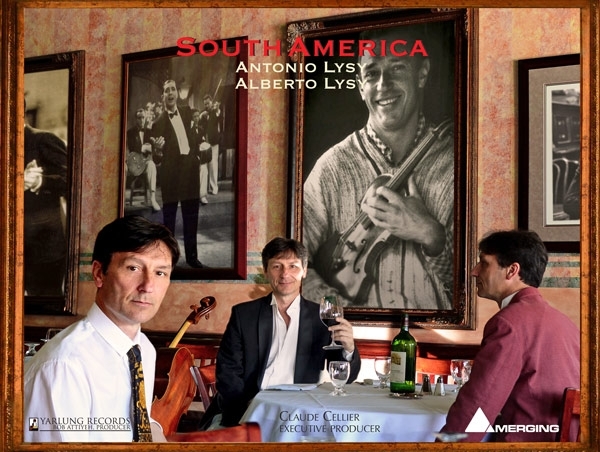 Cellist Antonio Lysy, whose Yarlung Records recording Antonio Lysy at the Broad won a Latin Grammy for its inclusion of Lalo Schifrin's song "Pampas," has returned with a unique recording of South American-connected compositions and arrangements. Aptly titled South America (YAR80167DSD), the nine compositions honor Astor Piazzolla, Heitor Villa-Lobos, Carlos Gardel, Antonio's violinist father Alberto Lysy, and Argentine bandoneon master Coco Trivisonno. There's even some Brazilian-tinged J.S. Bach and a work by Spanish cellist Pablo Casals.